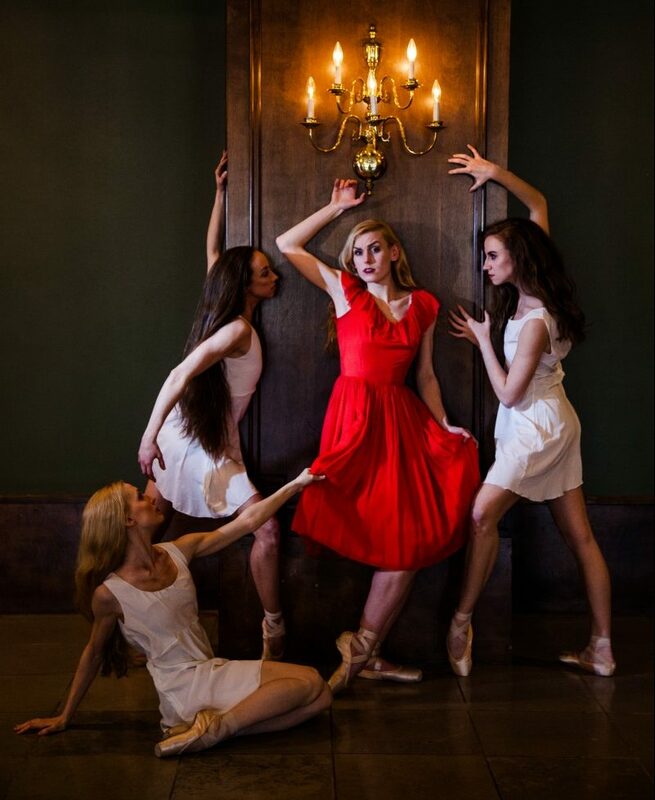 Ballet Arkansas will present Dracula, based on Bram Stoker’s telling of the story. This is a full-length story ballet that features breathtaking original choreography by Artistic Director, Michael Fothergill. Combining the beauty of visual art and mixed multimedia, Dracula tells the story of love and loss. Ballet Arkansas is the foremost professional ballet company in the state of Arkansas, performing classical and contemporary works by world-renowned choreographers. 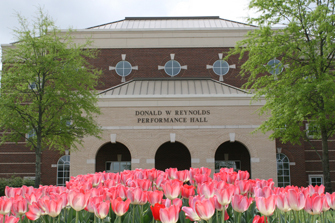 Dracula will premier in Reynolds Performance Hall.